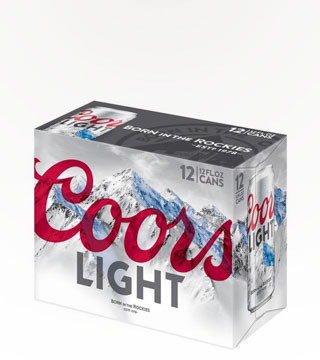 An American classic, Coors Light was the first beer with the cold certified label to that would tell you when your beer is the appropriate temperature to drink. 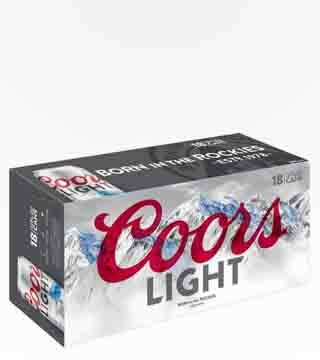 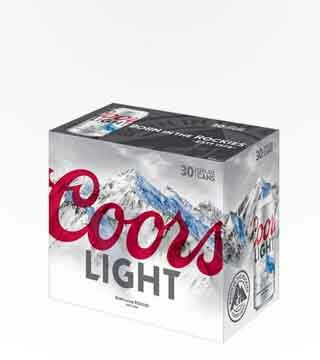 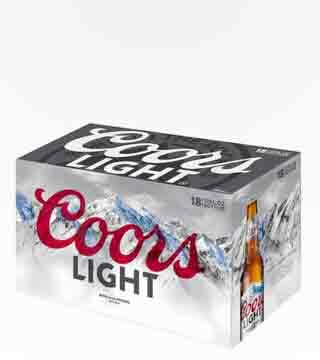 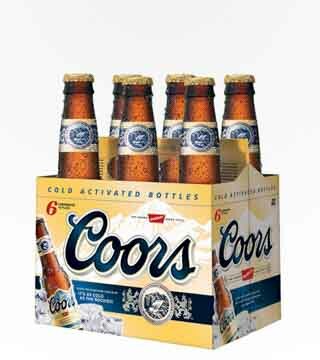 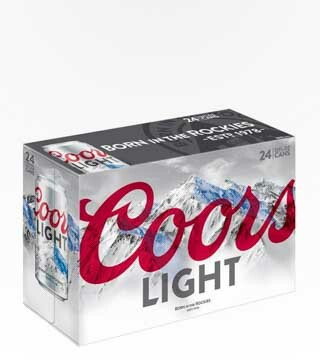 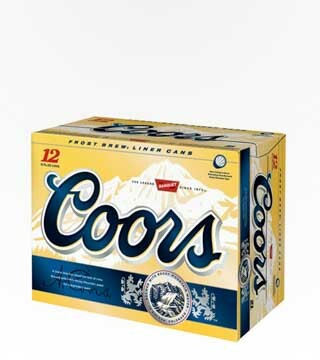 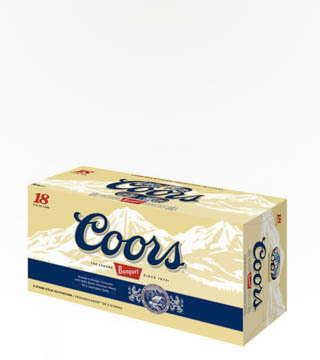 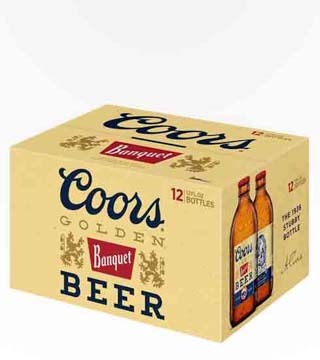 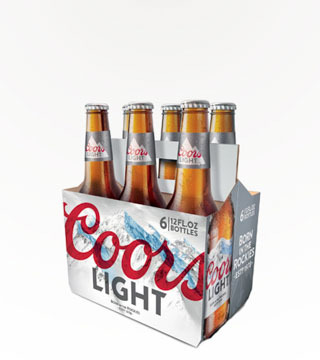 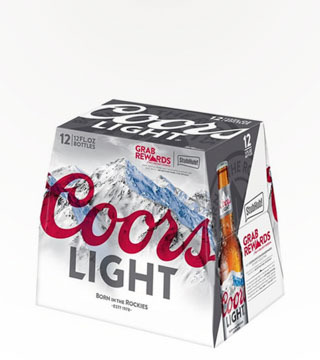 Coors Light holds the title of The Coldest Tasting Beer In The World, and is brewed with pure Rocky Mountain Spring Water in Golden, Colorado. 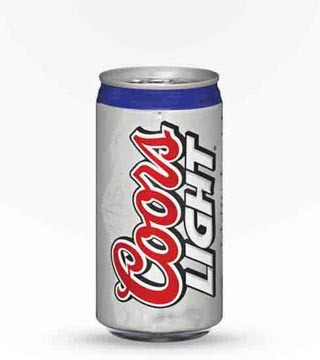 There’s nothing like the crisp, refreshing taste of a Silver Bullet on a hot day.